Rider Magazine’s keen motorcycle feature writer Greg Drevenstedt has done it again. 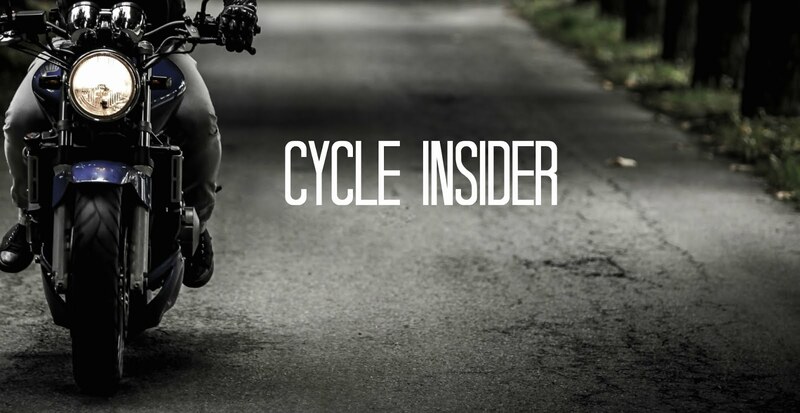 Bringing you an in-depth review of Indian’s newest Bobber version of the Scout, Rider Mag also links a number of reviews for past and similar models, just in case you’re interested in comparing new updates and features. Ready to read the entire review? Click on over to Rider Magazine’s 2018 Indian Scout Bobber review to get the full story behind Indian's newest spin on one of their legendary models. Not in to flat black fad. I need a back seat for passangers.Ya I guess some one will buy it I would but not the flat black bike. Yep, it's a cruiser; yawn. Love the look of the bobber ... Love the flat black look .... Been a biker for 40yrs. and would truly have this one in my stable !!! Visit this blog for some more cool articles. guys! As you are writing about bikes means products you need to know how to write a critical essay. Navigate here https://paperovernight.com/blog/critical-essay and try to follow the tips! It was cool to read this post for me. Can't wait to read more from you. Good luck! After having a look at the table given above, you will be able to understand that from the past five years, BSEB Matric Result is used to be announced in the month of June. If we talk about the date then it came to know that the Bihar Board 10th Result Date 2019 may be announced in the 3rd week of the month.